In 2015, The Oxford Dictionary named ‘emoji’ the official word of the year, revealing a major shift in consumer behaviour towards mobile and visual communication. Emojis are still and moving image characters, used in text and social media platforms to express emotion. While emojis were first invented in 1999, in 2016, the game stepped up a notch with the first ever EmojiCon in San Francisco, a three-day convention dedicated to conversations around the emoji. One question which arose at EmojiCon was one of inclusion and representation. With the popularisation of the emoji, the need for emojis to represent everyone increases. When texting or communicating through social media we want to communicate as fast and as accurately as possible, and the incorporation of images is proving to be the best way to do this. However, if the images lack diversity, this only serves a small section of the population. While emoji has been trying to keep up with the conversation through the inclusion of multiple skin colours and also the range of professional women emojis, the dramatic increase in usership makes it an almost impossible task (did you know that the Face with Tears of Joy emoji was the most used image worldwide in 2015?). 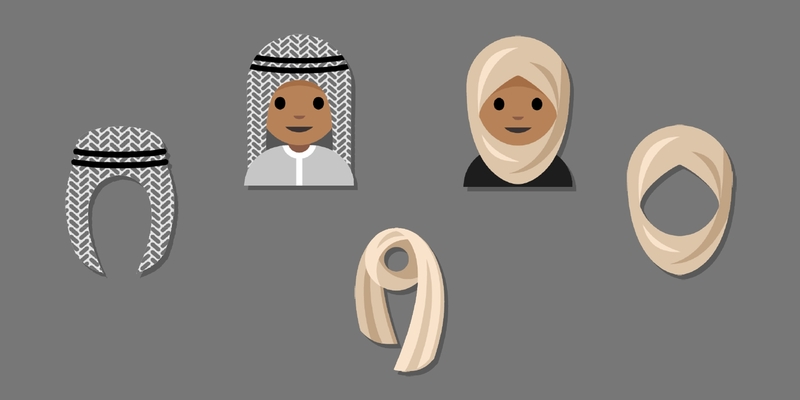 Like Alhumedh’s hijab emoji, there aren’t very many emojis specific to this side of the world. This is a gap that Kiri Atkinson-Crean and Eruera West of the Rotorua visitor attraction Te Puia picked up on, with their Emotikis. Emotikis, the world’s first Māori emoji keyboard for both iPhone and Android came to life after Kiri watched the younger members of her family using emoji’s on social media posts about kapa haka and feeling the need for something more culturally relevant. 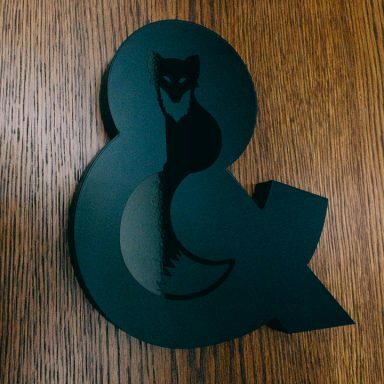 Te Wiki o Te Reo Māori encourages the whole country to incorporate a bit more reo into their day, and Emotiki reminds us that there are other ways of communicating. Taking this work online helps to mark us on the world wide web. Yet more importantly, these Emotikis give Māori and all Kiwis for that matter a way to represent ourselves online which is local and seemingly us. Diversification needs to keep up with the demand. But if it can’t why not just make our own? Besides, who knows us better then ourselves? 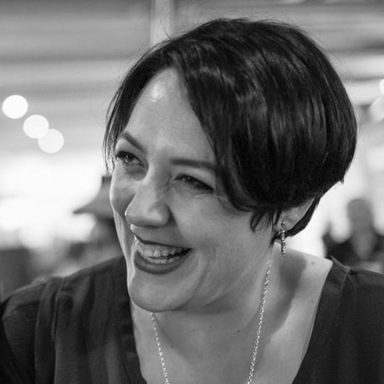 Emotiki is an exciting move toward a more visible Māori presence and the perfect tool for all New Zealanders. Ka rawe! Emotiki is available free-of-charge on the app store, I’ve downloaded mine, have you? Te Wiki o Te Reo Māori 2017 runs from the 11th until the 17th of September. The theme Kia ora te reo Māori was chosen to celebrate New Zealand’s indigenous greeting, and also as the words ‘Kia Ora’ are an exact description of the intent of the new partnerships for te reo Māori revitalisation between the Crown and Māori under the new Māori Language Act 2016.